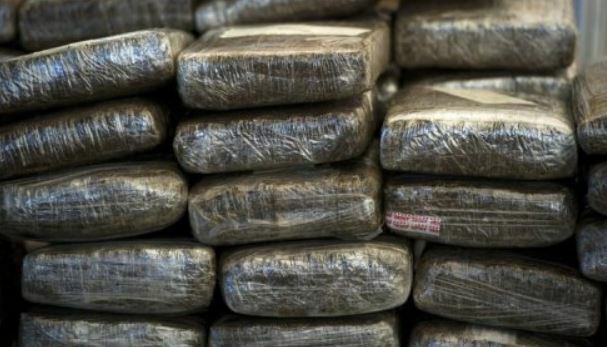 The police seized over 300 pounds of ganja during an anti-narcotic operation in the parish of St Elizabeth on Sunday afternoon. 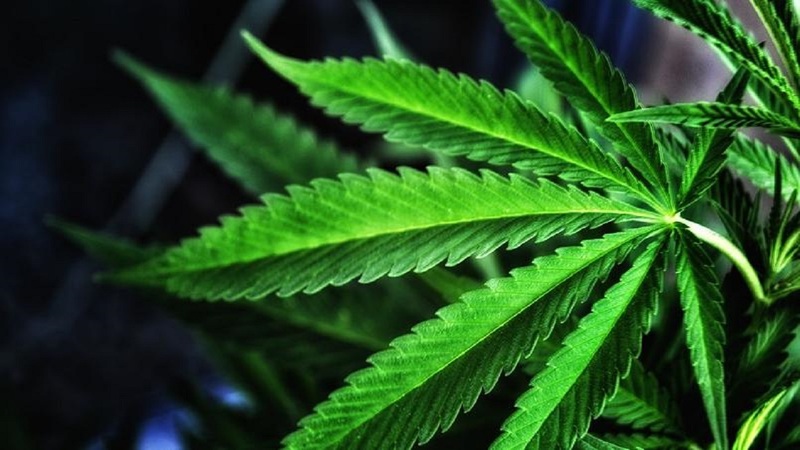 Reports are that about 2:00 p.m., members of the Narcotic Division were conducting an operation in Burnt Savanna district in St Elizabeth, when the drug was found in bushes. Ganja seeds weighing about 10 pounds, were also seized during the operation.